Lefkada is one of those Greek islands that not many consider for a visit but it is definitely a region that you will fall in love with as soon as you get there. 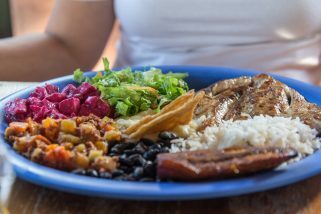 This island offers something for everyone, ranging from the adrenaline junkie to the person that simply wants to relax as much as possible. If you fall within your very first category, you need to consider the following different extreme travel activities. 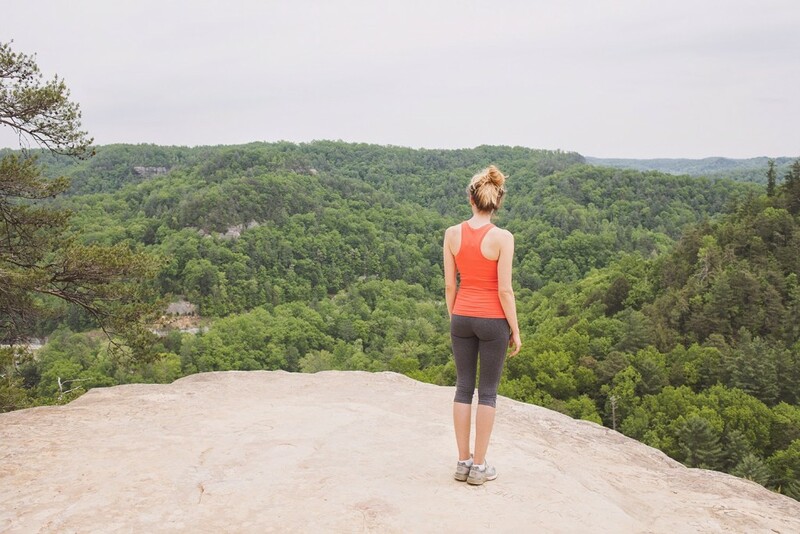 While most tourists will visit because of the fact that they want to visit the beautiful beaches, you can get off the regular paths and enjoy some top notch climbing or hiking. The flora and fauna present are quite ideal for all that are looking for some alternative tourism. Many different paths are now restored to the form they initially had, making everything a lot more interesting than what many believe. You will often find various trips being organized by mountaineering clubs, which is definitely what you want. Many tourists stated that the best possible way to explore the island of Lefkada was on foot. This is great as you would be able to enjoy a wonderful silence, even on the trips that are the toughest to experience. Many village to village walks are available and you can also enjoy 26 simply wonderful circular walks. Lefkada is 90% made out of mountains. This makes it quite perfect for those that love mountain biking. However, we did see many horse riding options that appeared in the past few years, with a popularity that is quickly growing. Since we are talking about an island, it is quite obvious that people from all around the world can visit when they want to enjoy some great sailing. The region between Ithaki, Lefkada and the mainland opposite coast is seen as being perfect for both sailing and leisure boat rides. We are faced with really safe navigation. The weather will not be extreme and you can explore various different sheltered moorings, harbours and get away on a quiet beach that you can claim as your own for many hours. If you want to, you can have a local guide help you out but that is not always necessary. For locals, windsurfing is a favorite pastime, one of the most popular sports to consider. 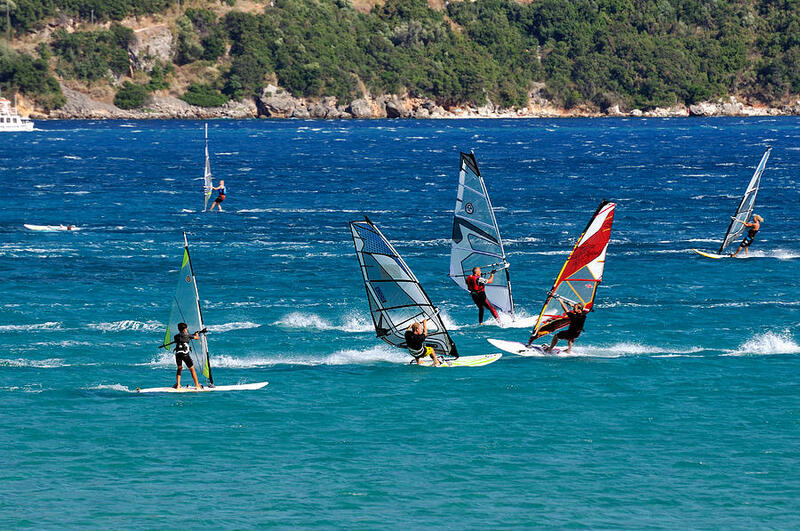 The beaches that you seriously want to consider if you want to go windsurfing in Lefkada are Al Yiannis and Vassiliki. These are actualy renowned all around the world for the great windsurfing conditions available. Vassiliki is particularly interesting as the wind will combine with the terrain configuration in order to produce a really interesting phenomenon, one that sees wind force increasing gradually ranging from the early noon to the late afternoon. We are thus faced with an ideal condition for absolutely every single skill level out there, from beginners to professionals. If you do not want to try windsurfing, you can always consider kitesurfing. 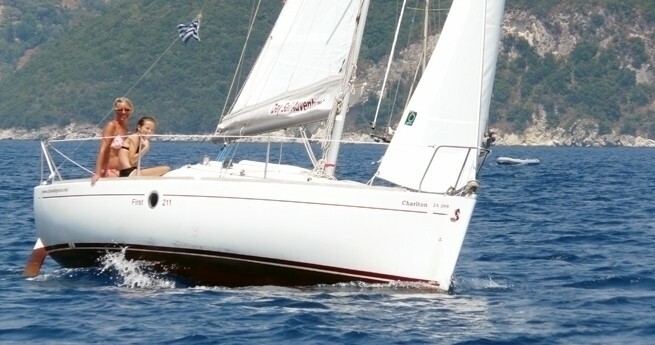 The area that we recommend for this extreme Lefkada activity is Ai Yannis. The region is quite famous because of the thermal wind that is simply perfect for this sport. Wind will blow during early afternoons and will head towards the West-Northwest, coinciding with the Northwest winds. This is a phenomenon that appears during afternoons and disappears as the sunset appears. If you are interested in scuba diving in Greece, Lefkada is definitely one of the very best options that are available. We are faced with a stunning topography that will amaze basically all divers. The underwater landscapes will include drop offs, caverns, caves and walls. All are accessible and can be explored. You should be aware of the fact that Lefkada is currently a protected area under Natura 2000. This basically guarantees the fact that you would be faced with Mediterranean temperate reefs that are rich in biodiversity. The blue water offers great visibility and beginners will particularly love diving in Lefkada, Greece. 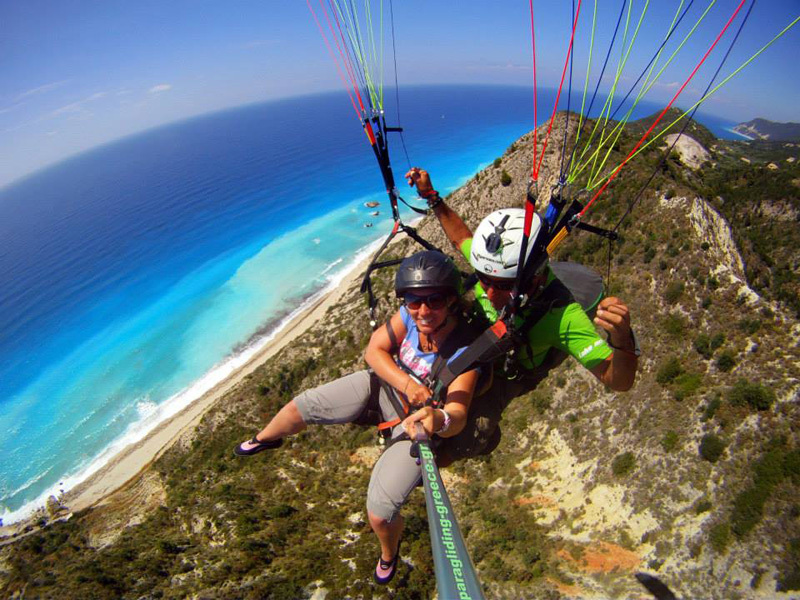 One of the most unforgettable and thrilling travel activities in Lefkada is paragliding. Adrenaline seekers from almost all countries travel to the North West of the island during the flying season. The conditions are quite great all throughout the year. If you are a beginner, you will want to also consider Epirus but Lefkada does offer all that you need. The feeling of flying over the turquoise water is something that you will forever remember.